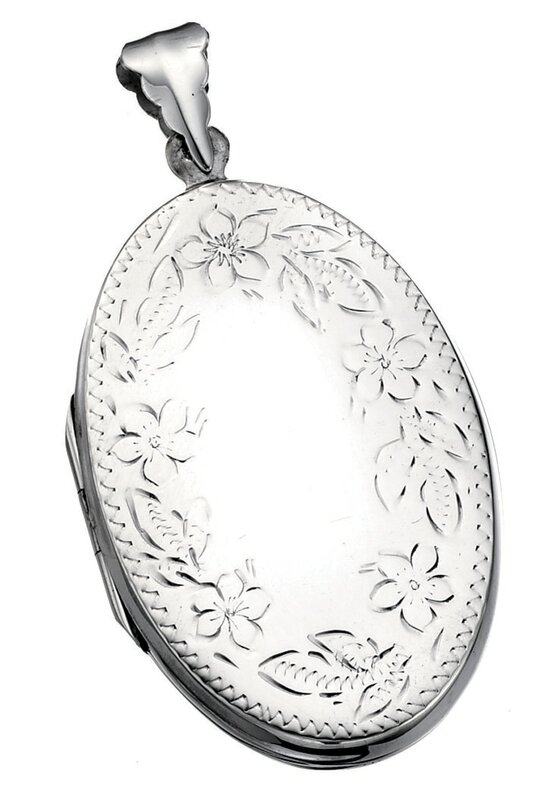 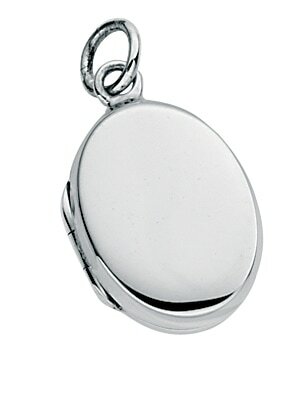 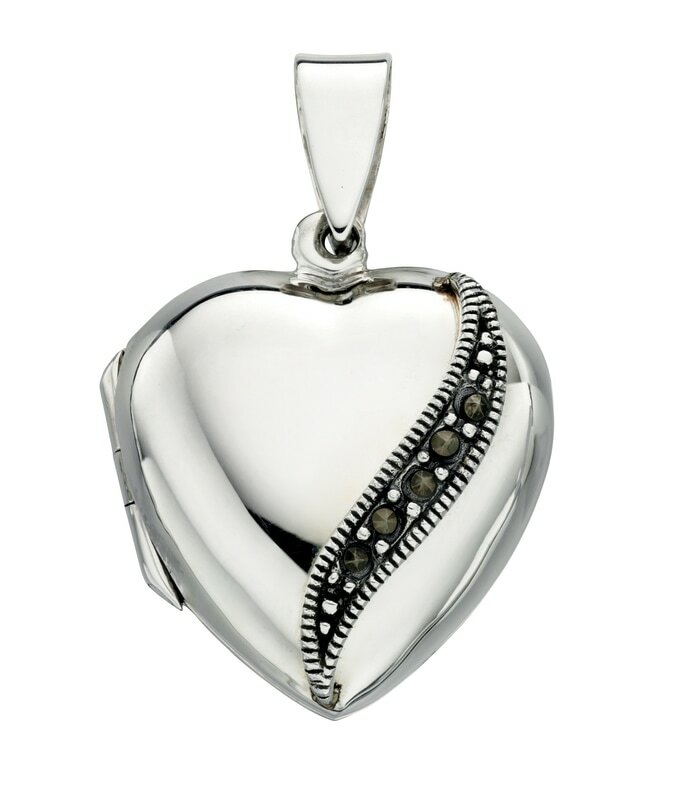 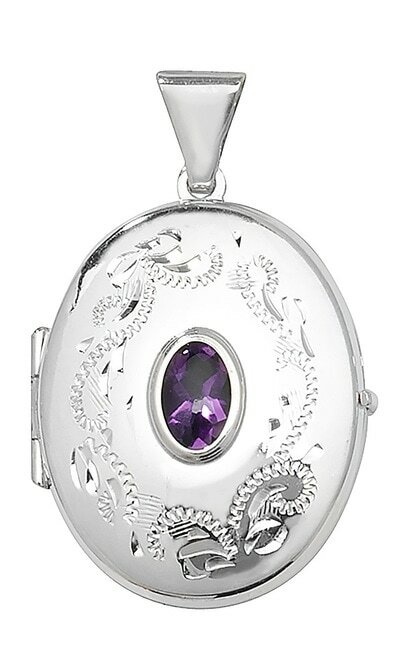 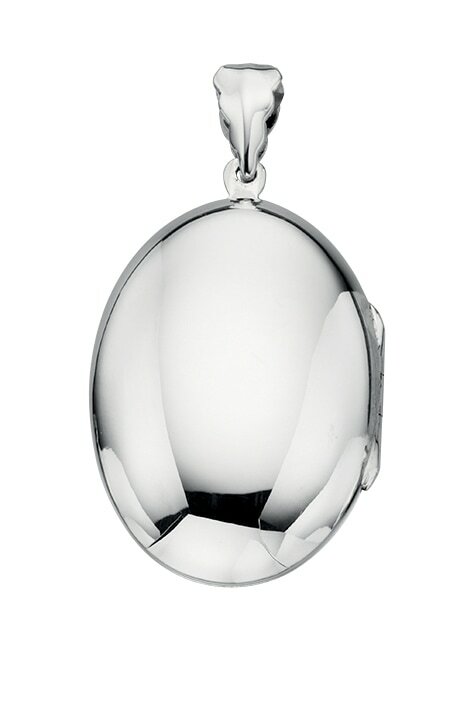 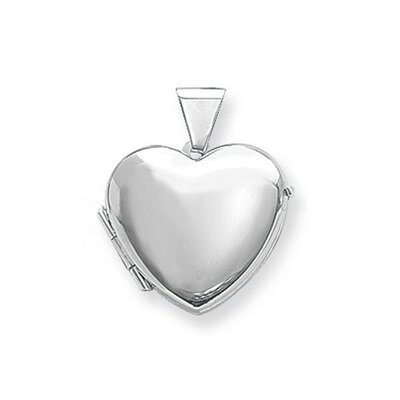 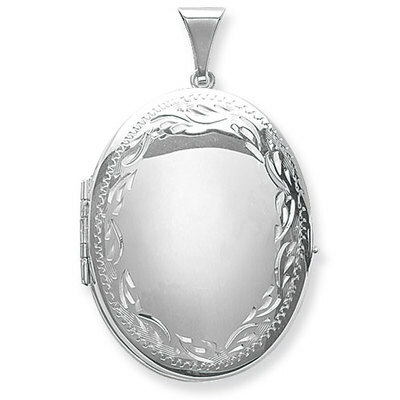 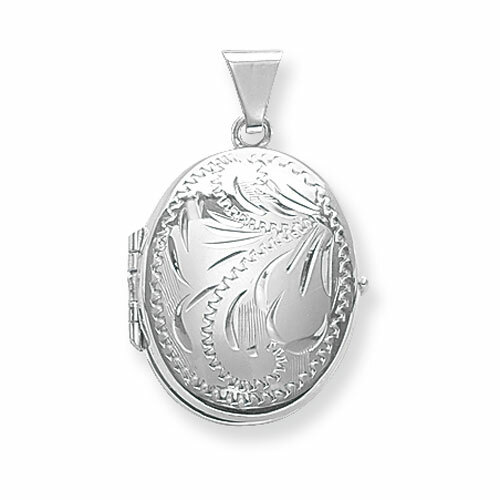 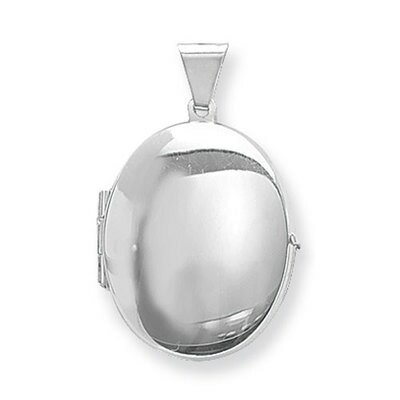 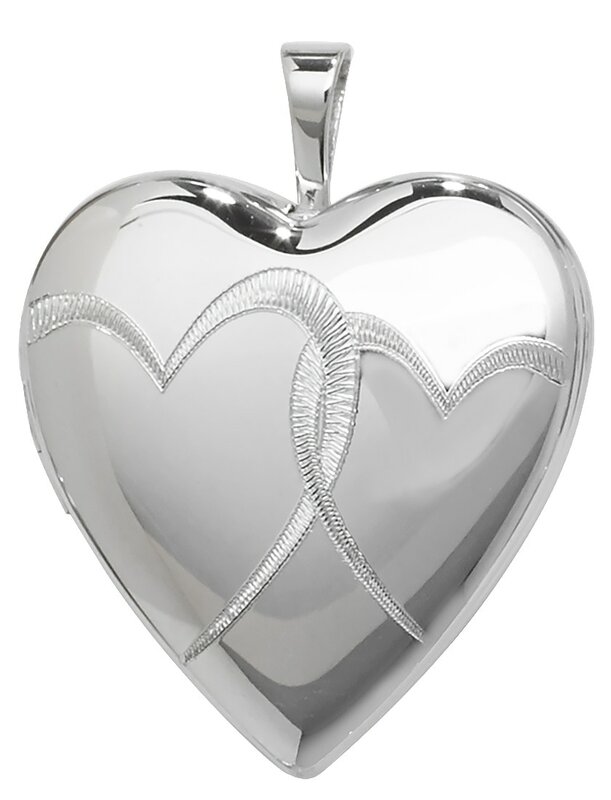 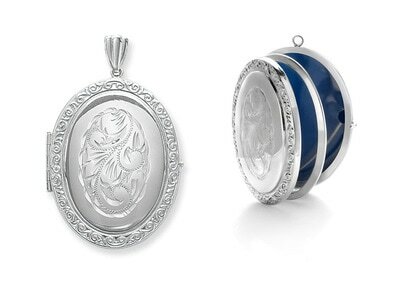 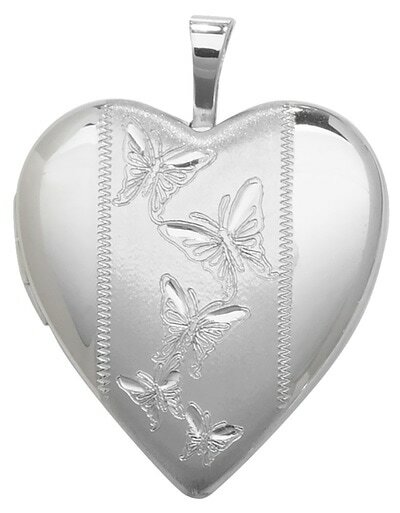 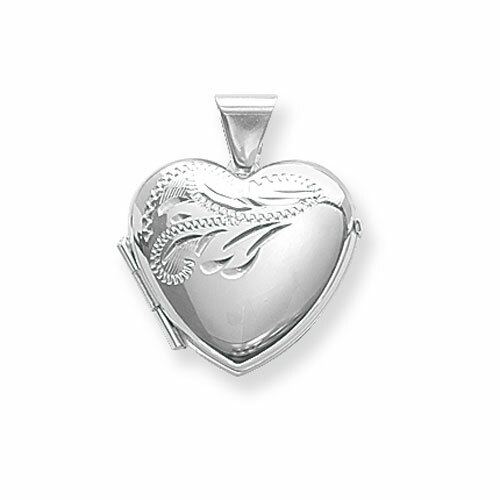 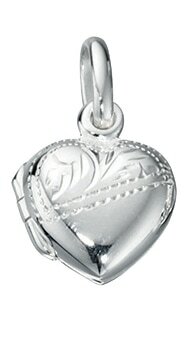 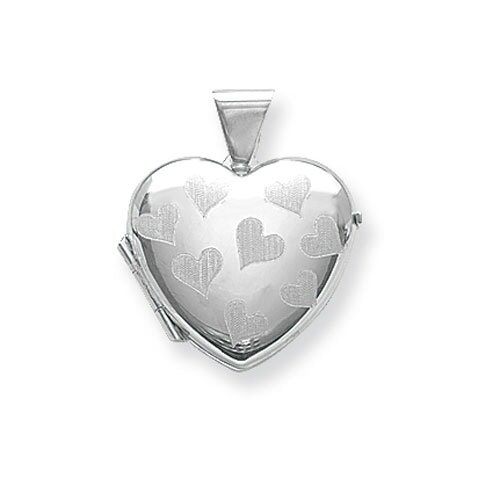 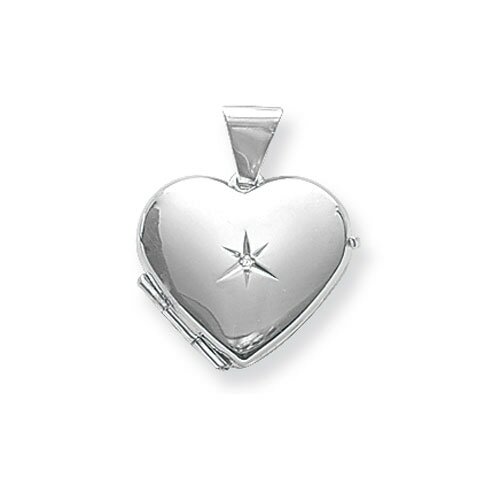 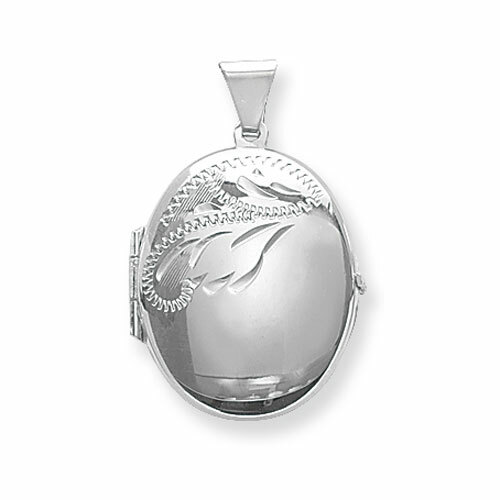 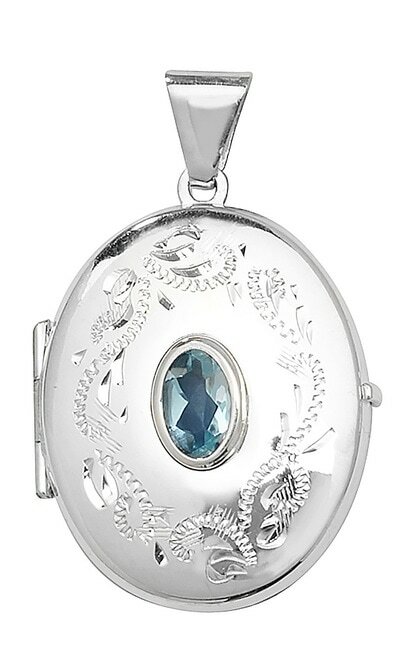 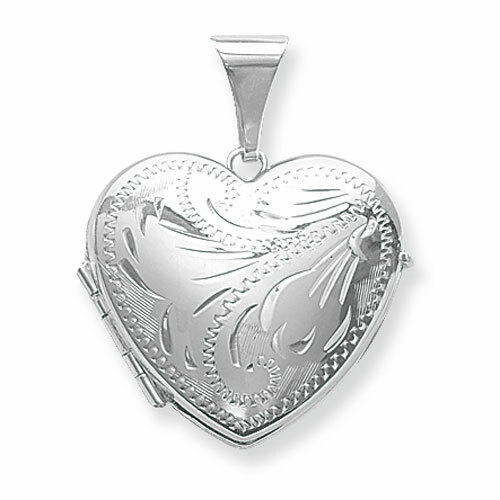 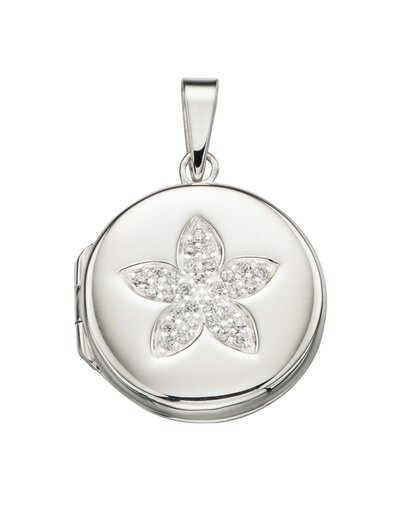 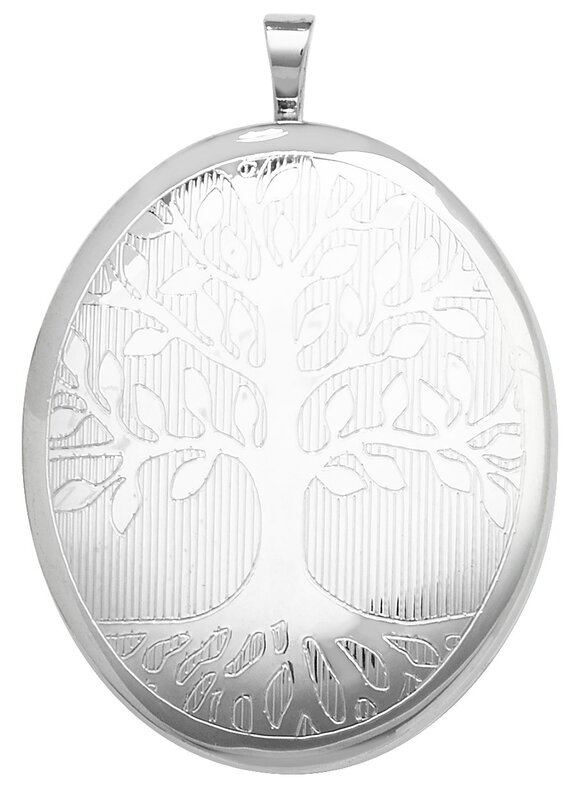 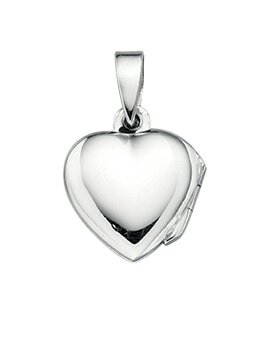 Browse our diverse gallery of stunning Sterling Silver lockets. 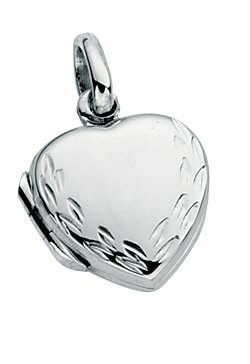 Available in various shapes, sizes and finishes lockets make fantastic gift, especially when personalised with engraving. 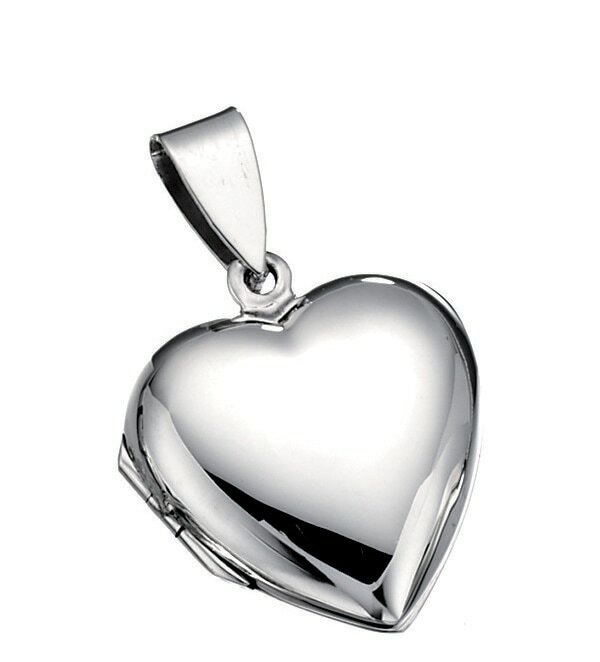 ​​If you would like more information, prices or to special order, please get in touch.